As of the moment we know that director Patty Jenkins and her team are currently busy filming the upcoming Wonder Woman 1984 sequel which is scheduled to be released in November of 2019. And while they are at it, Gal Gadot released a very first image of herself all suited up as Wonder Woman through her own Twitter account. The tweet is captioned with "She's back... #WW84" assuring us fans even more that she is indeed returning as Diana Prince in the sequel and that it is officially titled as Wonder Woman 1984. This title itself should already give us a big information as to when it will take place since the very first installment - in 1984. However, this is not the first time they have released images from this sequel. 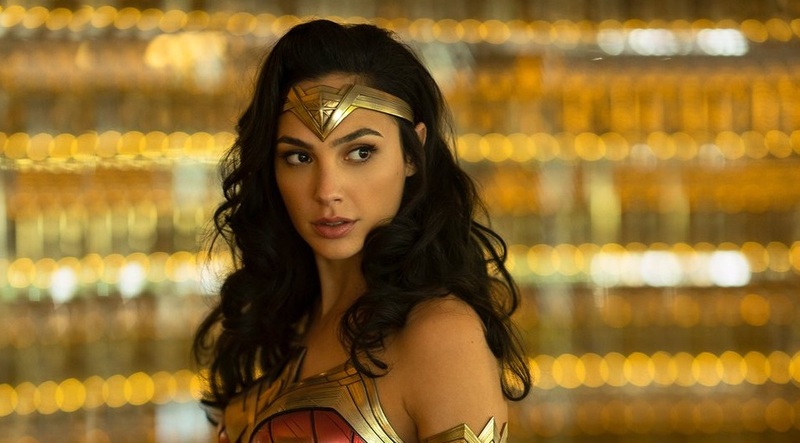 A few days ago, it was Patty Jenkins released a couple of Wonder Woman 1984 images through her Twitter account, and one of those made the fans go crazy as to what is going on in the franchise. One of the supposed dead characters in the prequel is apparently returning as well to Wonder Woman 1984, and it is none other than Steve Trevor to be played still by Chris Pine. Now if you remember watching the first Wonder Woman film that was released in June of 2017, Steve Trevor sacrificed himself to save humanity by exploding a bombs-carrying plane mid-air while he was in there. Though we were not shown a dead body of Steve Trevor, it was clearly expressed that he was dead. But apparently, that's not the case. In addition to what happened to Steve Trevor in Wonder Woman, the plot of that film took place during World War I which was around 1917. And Wonder Woman 1984 is going to be in the 80s, so we are looking at about 67-year gap between the two. The photo of Steve Trevor tweeted by Patty Jenkins shows him who seems to have not aged at all. For that matter, it is interesting to see how he survived and why he is still here in the Wonder Woman 1984 alive, well, and still young as before.